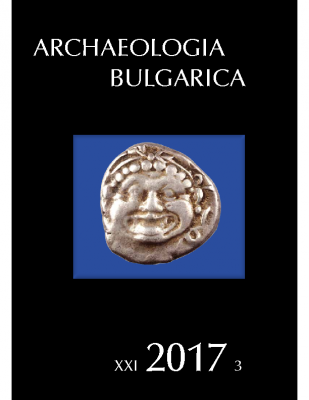 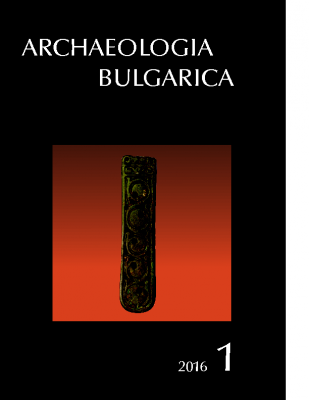 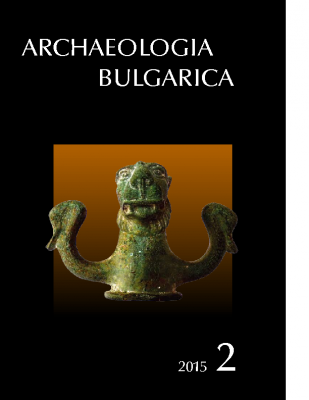 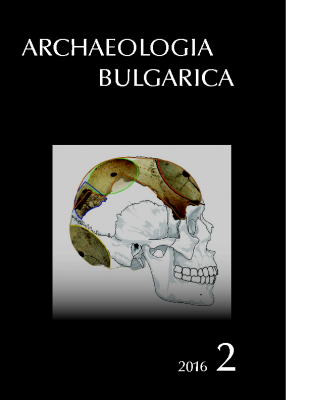 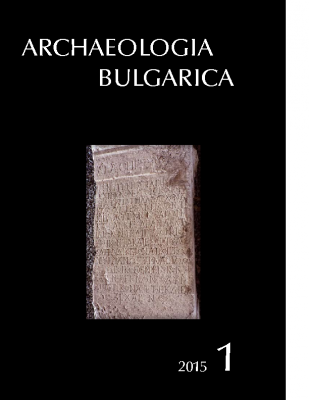 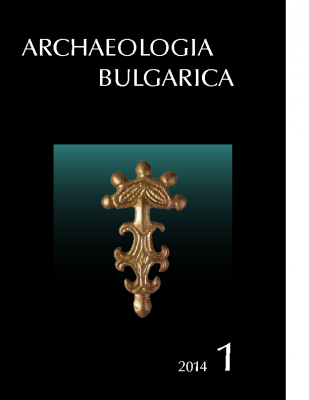 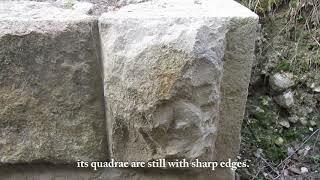 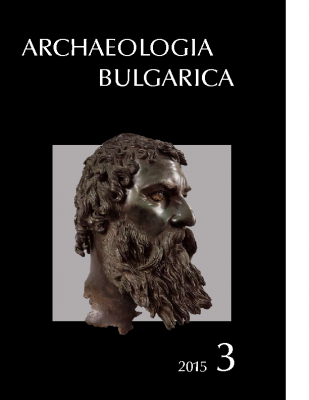 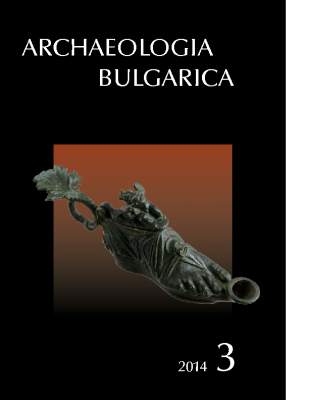 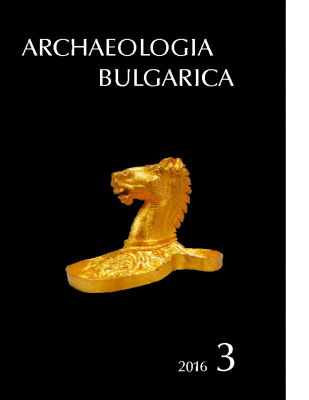 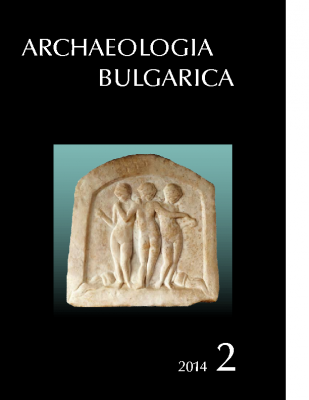 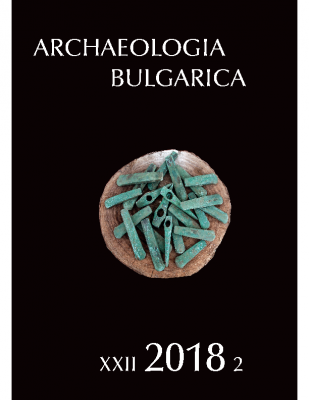 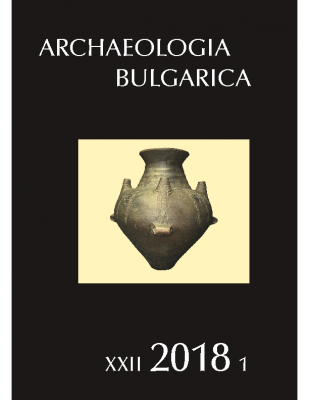 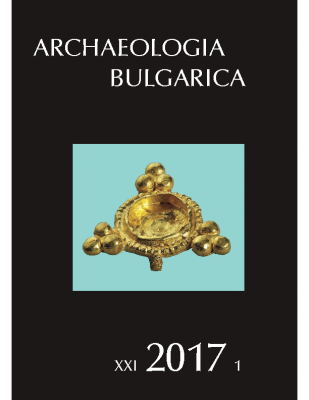 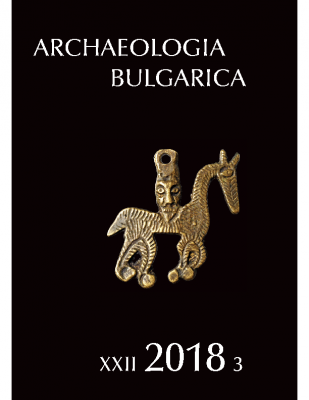 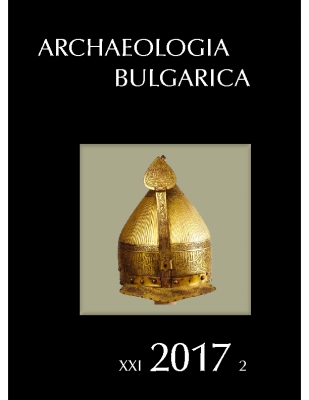 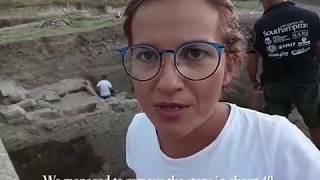 Archaeologia Bulgarica is a scientific journal that has been published since 1997 without any interruption. 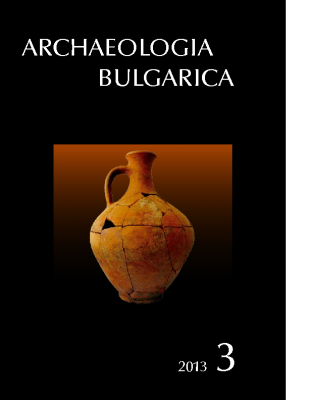 It is covered by SCOPUS and ERIH PLUS. 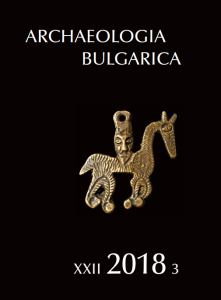 Editorial board: Lyudmil VAGALINSKI PhD (editor-in-chief; Sofia, Bulgaria), LFVagalinski@gmail.com, LVagalin@techno-link.com; Prof. László BARTOSIEWICZ PhD DSc (Budapest, Hungary & Stockholm, Sweden) Laszlo.Bart@ed.ac.uk, h10459bar@helka.iif.hu, bartwicz@yahoo.com; Prof. Florin CURTA PhD (Gainesville, Florida, USA) fcurta@history.ufl.edu; Prof. Falko DAIM PhD (Mainz, Germany) daim@rgzm.de; Prof. Haskel GREENFIELD PhD (Winnipeg, Manitoba, Canada) Greenf@cc.umanitoba.ca, Haskel.Greenfield@ad.umanitoba.ca; Jean-Luc GUADELLI PhD (Bordeaux, France) jeanluc.guadelli@wanadoo.fr, jl.guadelli@pacea.u-bordeaux1.fr; Prof. Boris MAGOMEDOV DSc (Kyiv, Ukraine) bmagomedov@rambler.ru; Prof. Vincent MEGAW DLitt (Adelaide, Australia) vincent.megaw@flinders.edu.au; Prof. Aristotle MENTZOS PhD (Thessaloniki, Greece) Mentzos@hist.auth.gr; Prof. Marcel OTTE PhD (Liege, Belgium) Marcel.Otte@ulg.ac.be, prehist@ulg.ac.be; Prof. Thilo REHREN PhD (Doha, Qatar & London, UK) th.rehren@ucl.ac.uk; Prof. Mustafa SAYAR (Istanbul, Turkey), mhsayar@gmail.com; Nicolay SHARANKOV MA (Sofia, Bulgaria) nsharankov@yahoo.com; Rastko VASIĆ PhD (Belgrade, Serbia) rvasic@beotel.rs; Tivadar VIDA PhD (Budapest, Hungary) vida.tivadar@btk.mta.hu; Prof. Jak YAKAR (Tel Aviv, Israel) yakar@post.tau.ac.il, jakyakar@gmail.com.